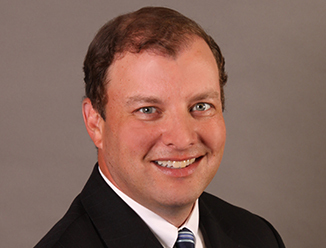 Steve Lysen joined CBRE in 1991 and is a First Vice President with CBRE’s Investment Properties Group. He and his team specialize in retail/commercial, industrial and office investment property sales and value creation in Minnesota and beyond. The team has completed over $2 billion of transactions since its inception. The Minnesota Investment Properties team is part of the national platform of 90+ teams cooperating to identify the most motivated capital available at any given point in time and thus maximizing value for clients. Steve was the Bob Jackson Award winner for CBRE in 2009. The Bob Jackson award is given to a commissioned salesperson in Minneapolis or Chicago who exemplifies the qualities for which Bob was famous including integrity, fairness and ethics in business, loyalty, pride in the organization, friendliness, good humor and enjoyment of life. Steve was also the Bill McAdam Cup recipient in 1995 which is given to the CBRE national rookie salesperson of the year.